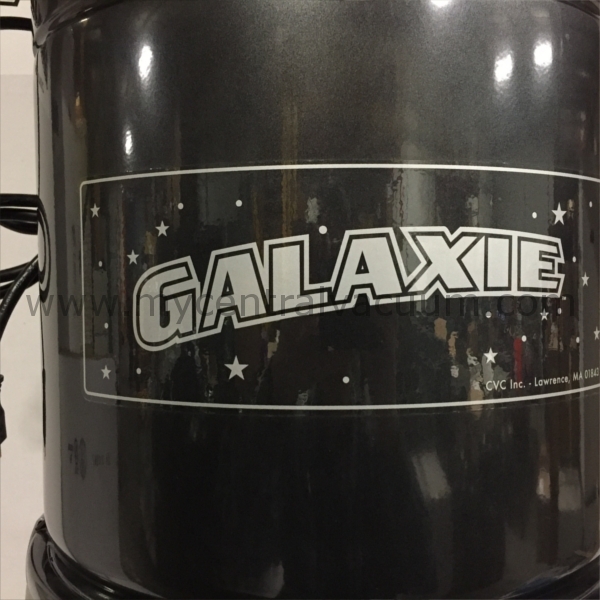 Showroom Demo Unit: Galaxie GA-100 Central Vacuum Power Unit: Bag/Filter, For Up To 7,500 Sq. 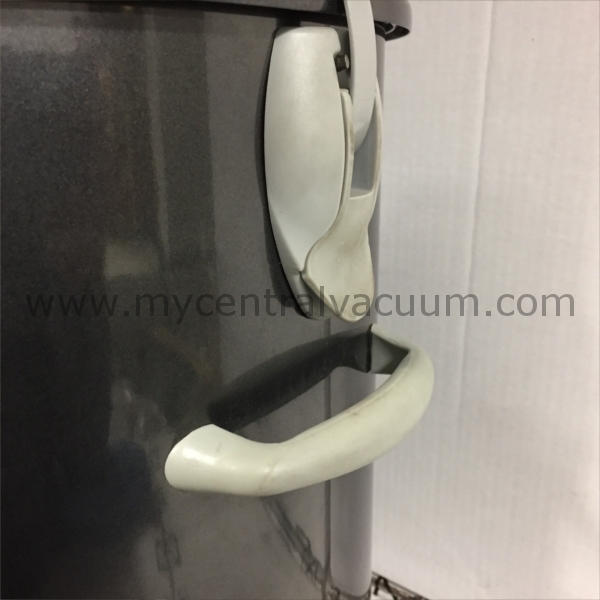 Ft.
A used GA-100 Central Vacuum unit with cosmetic damage and other limited signs of light usage. To learn more about this model, please visit the GA-100 page on our site. This unit may have slight variations to its construction due to model changes since this one was released. Retail on a new unit is $699. Formerly received light usage as a showroom demonstration unit. The Ga-100 front sticker has been removed. This unit has had almost no run time and will operate as new. Condition: Please see the photos for visual condition: an attempt was made to illustrate most of the cosmetic damage this unit has, but there could be additional minor cosmetic dings and damage which do not effect the unit's performance. This unit has a 1 year warranty on its functional operation, and has been tested before leaving our facility. Shipping: Our Free Shipping offer does not apply to clearance center power unit purchases - A flat $30 shipping fee will be added in the final step of checkout. No additional coupons/discounts will apply. IMPORTANT CLEARANCE CENTER TERMS: Due to the significantly discounted prices of our Clearance Center items, unless an item is found to be operationally defective, all sales are final, and returns will not be allowed. Where marked, some items are lightly used showroom demonstration models and may have minor cosmetic-only defects and other signs of use. Items are deemed fully functional prior to online listing in best faith efforts. 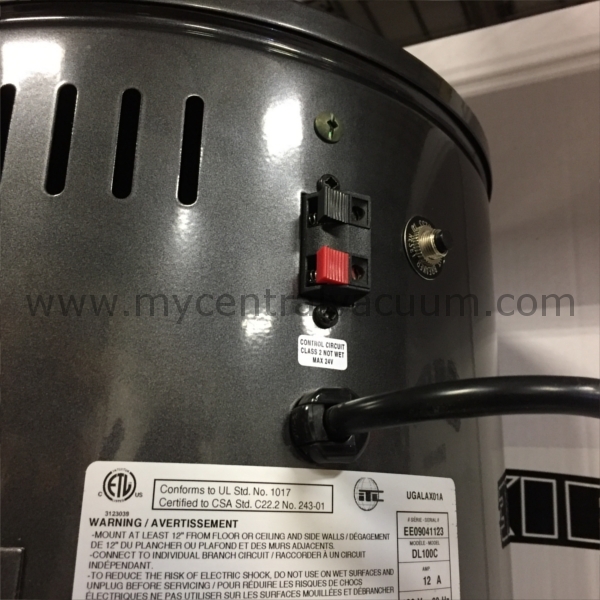 Used Unit: Galaxie GA-200 Central Vacuum Power Unit: Bag/Filter, For Up To 15,000 Sq. 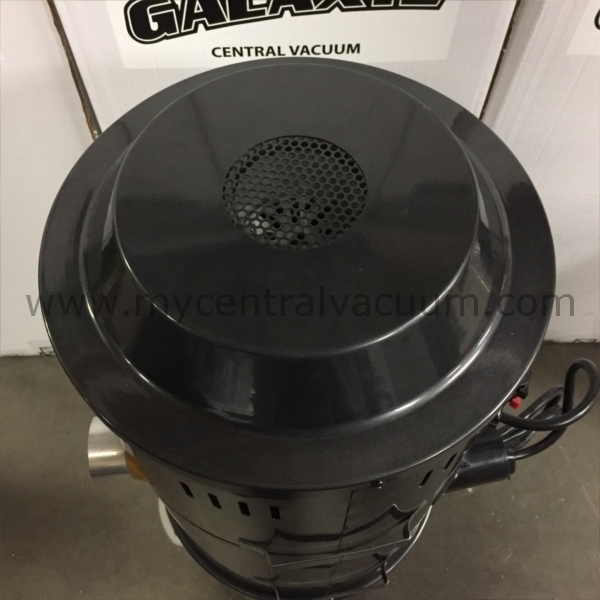 Ft. Refurbished Unit: Galaxie GA-240 SI Central Vacuum Power Unit: Bag/Filter, For Up To 15,000 Sq. 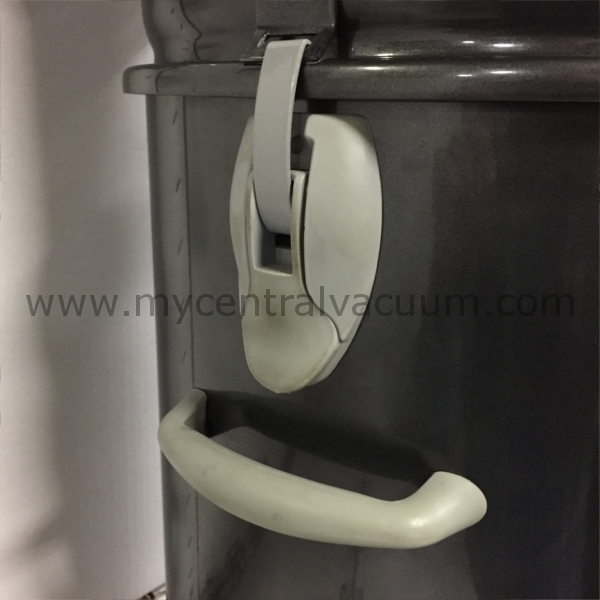 Ft. Showroom New Old Stock Display Unit: Galaxie GA-100 Central Vacuum Power Unit: Bag/Filter, For Up To 7,500 Sq. 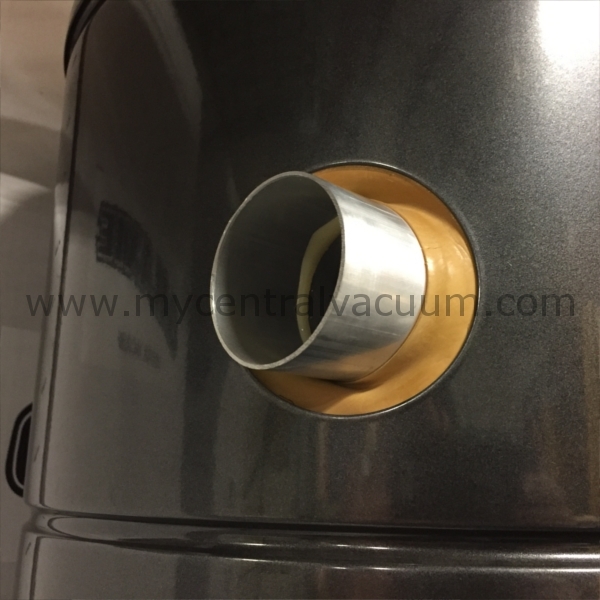 Ft. Showroom Demo Unit: Galaxie GA-100 SI Central Vacuum Power Unit: Cyclonic, For Up To 9,000 Sq. Ft.